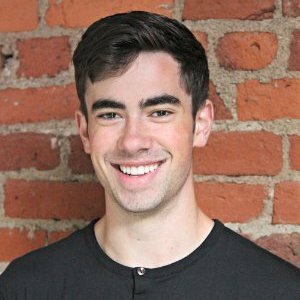 Customer Story: Meet Spencer, UW Intern and Storrage User! Meet Spencer, UW Intern and Storrage User! Spencer is a business major at the University of Washington who lives off-campus in a 7 bedroom house, along with 6 other roommates. Studying business, with a focus on entrepreneurship, has led Spencer to accept a student internship here at Storrage, where he has been an important facilitator in the first ever UW Challenge. What is the UW Challenge? “The UW Challenge is a “do good” challenge for the Greek Community that gives fraternities and sororities a chance to win $500 for their chapter. How did you find out about Storrage? What did you put into Storrage? Did this improve your living and studying experience at home? How did Storrage make your move-out easier? Would you recommend Storrage to other students?